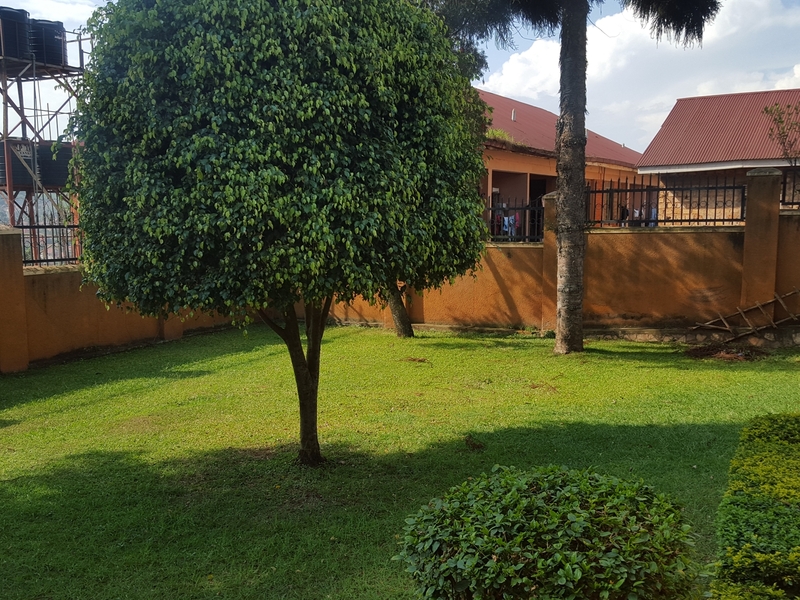 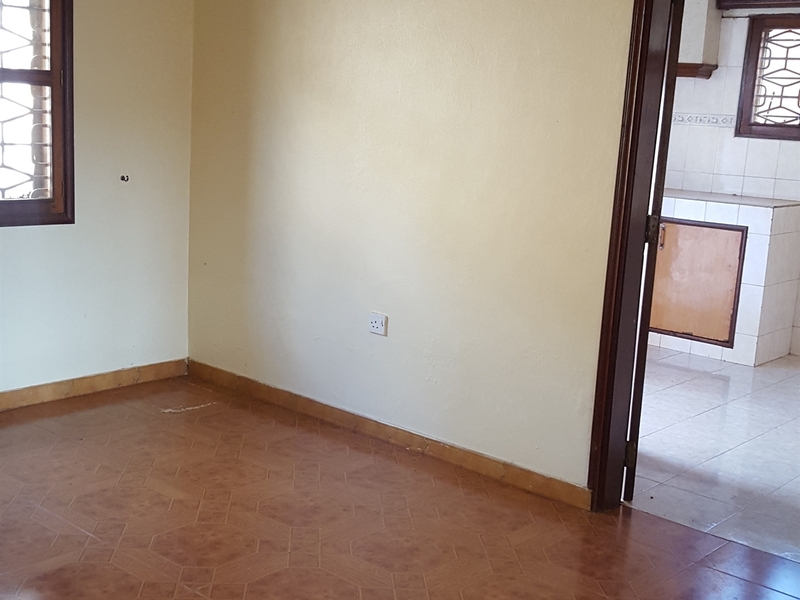 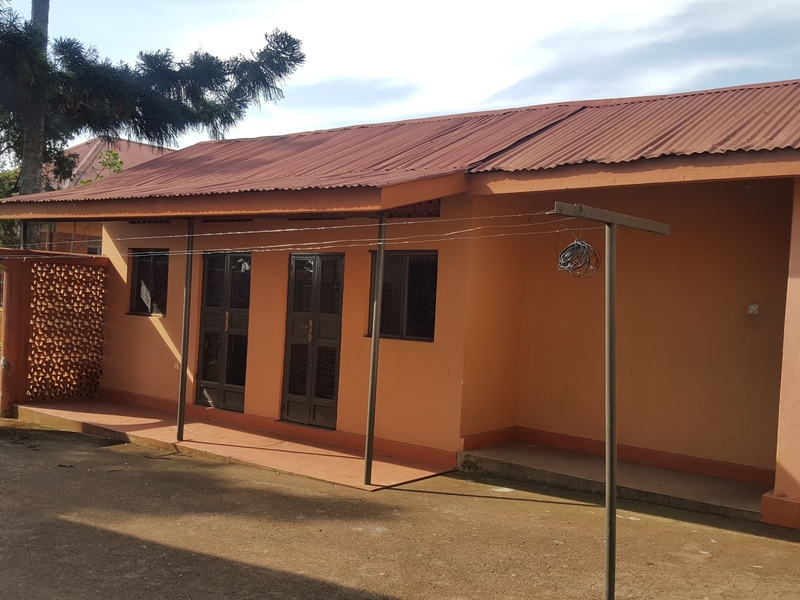 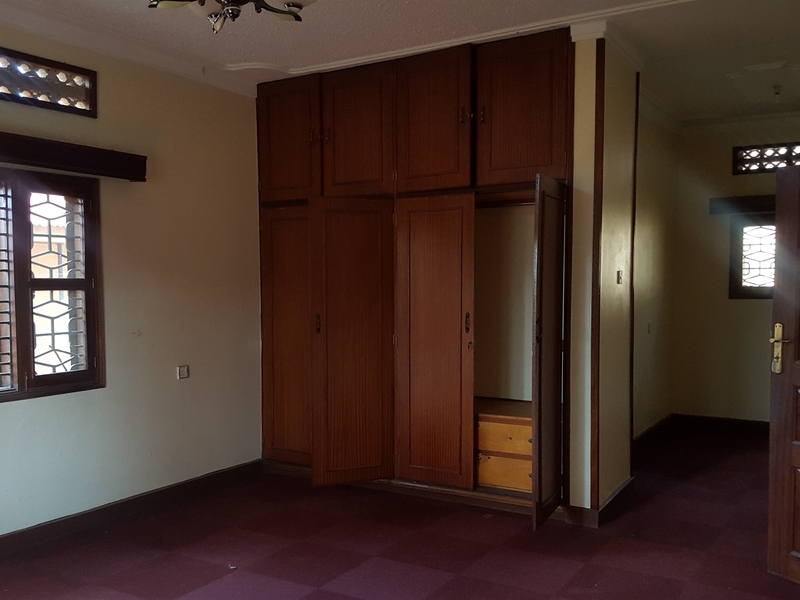 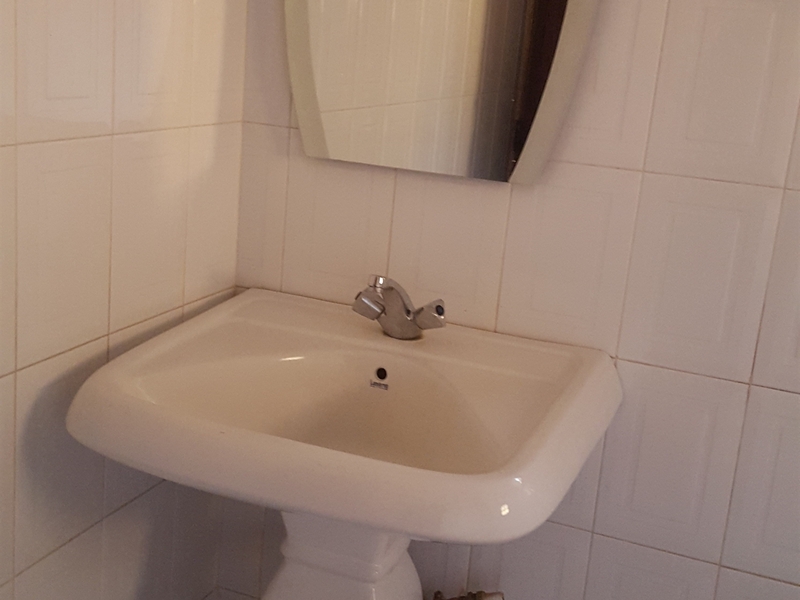 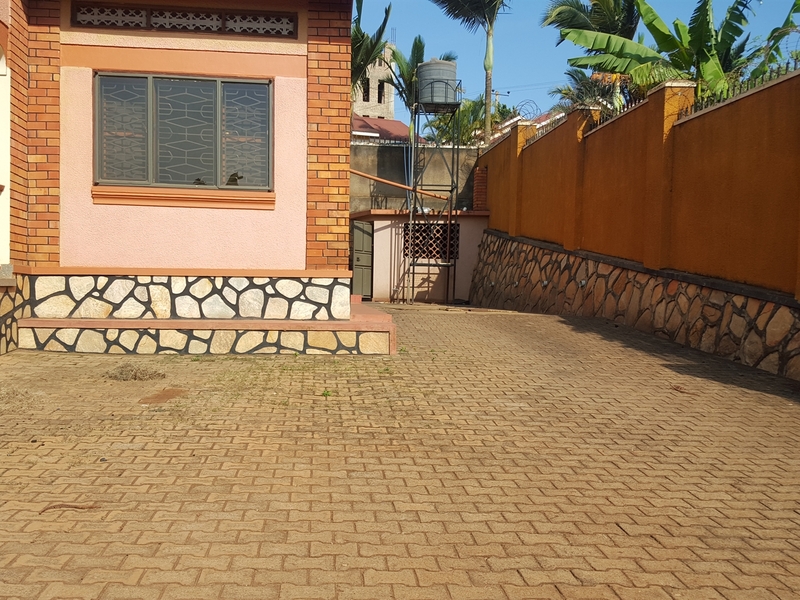 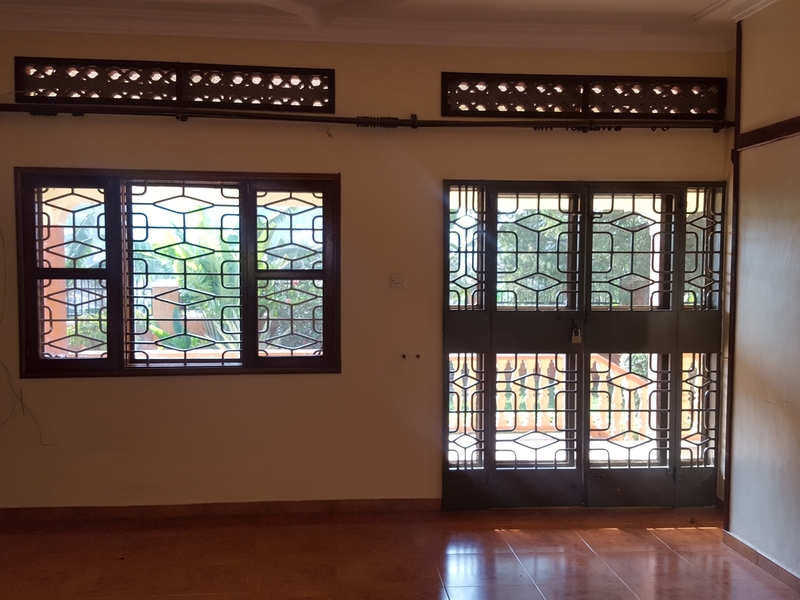 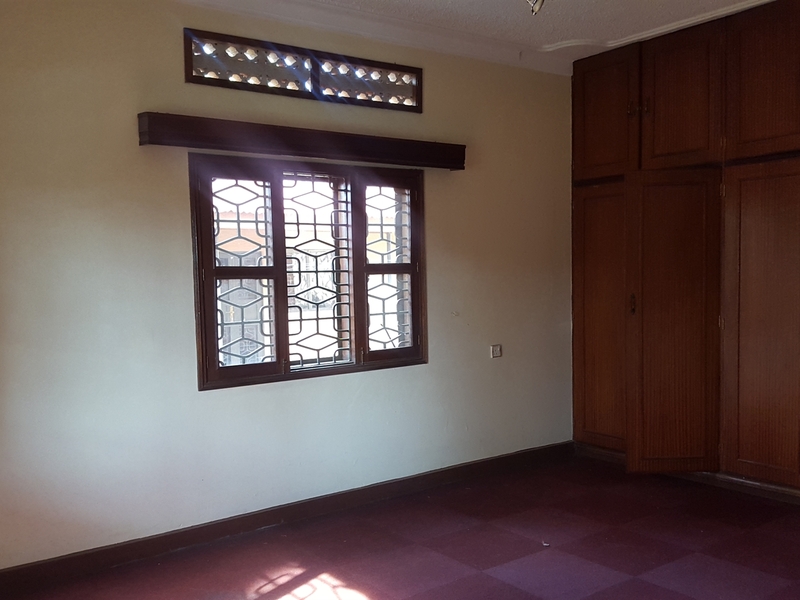 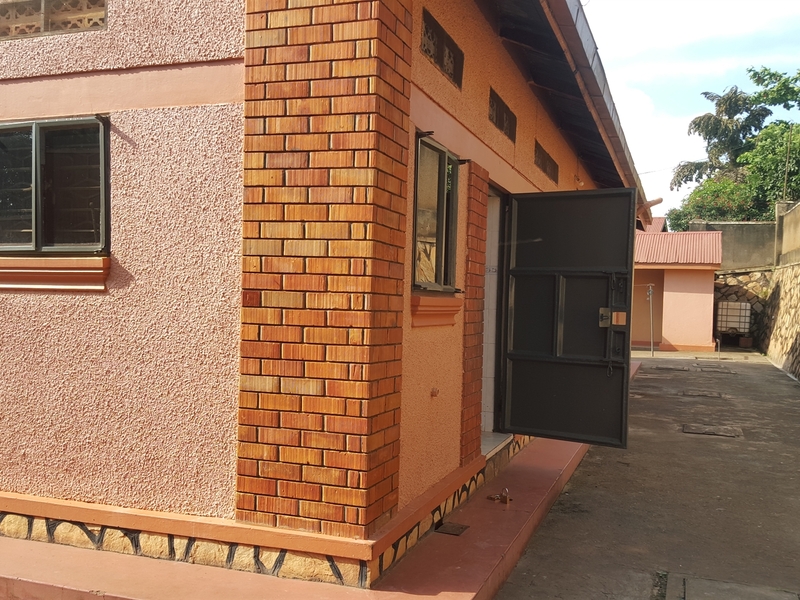 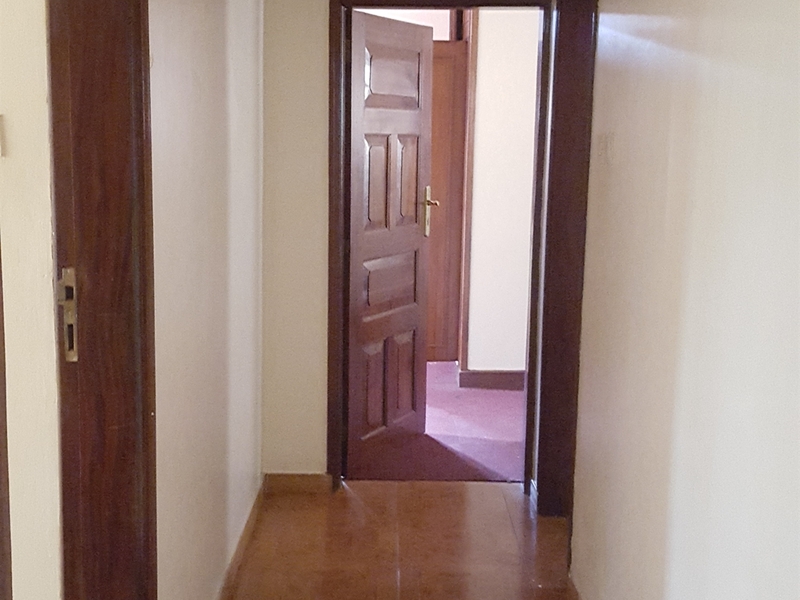 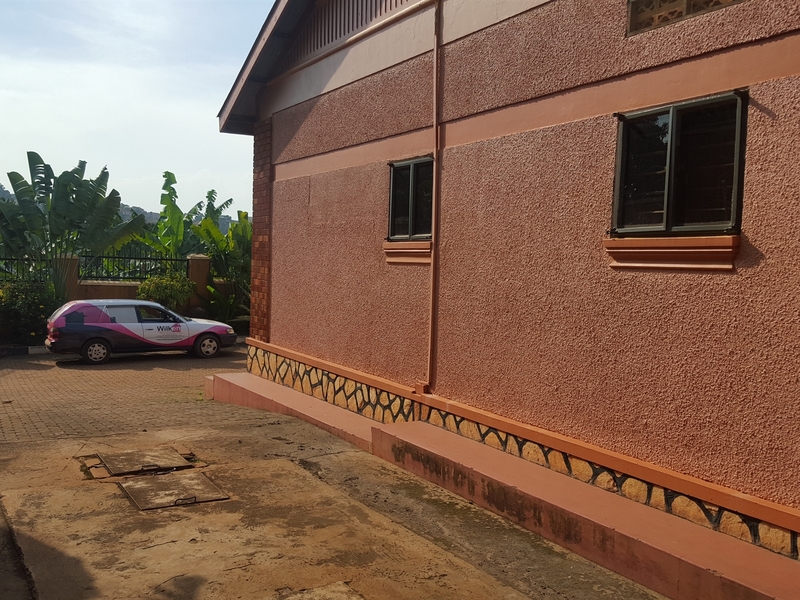 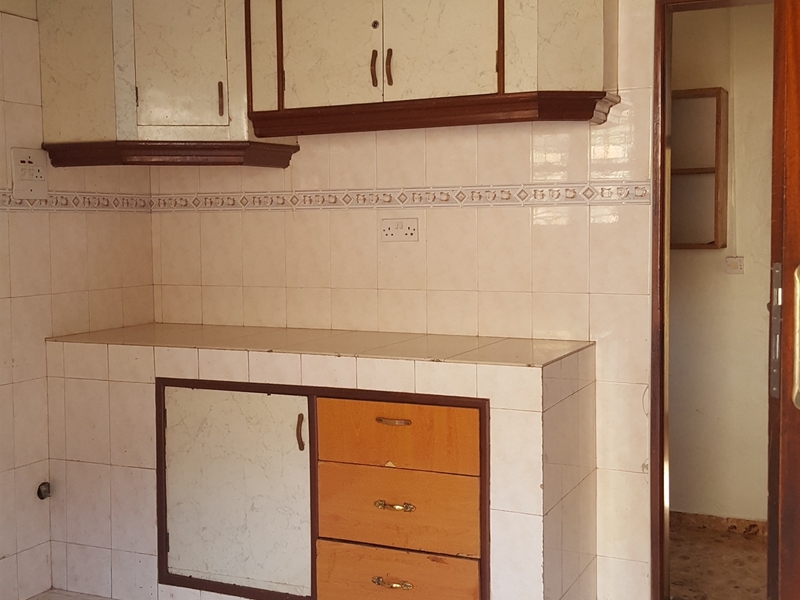 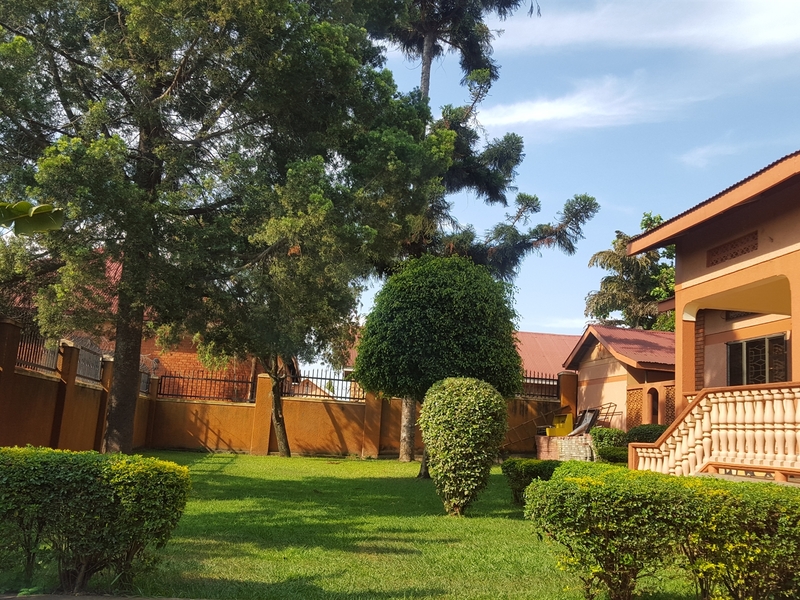 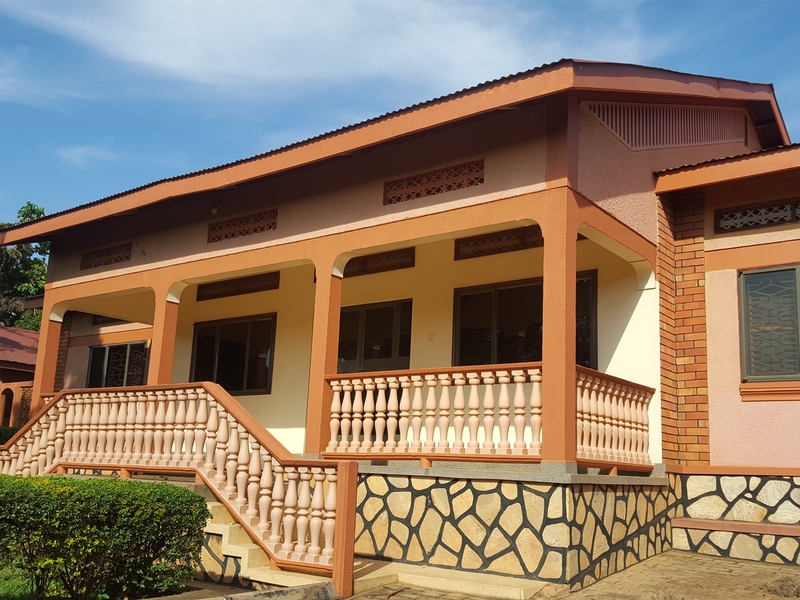 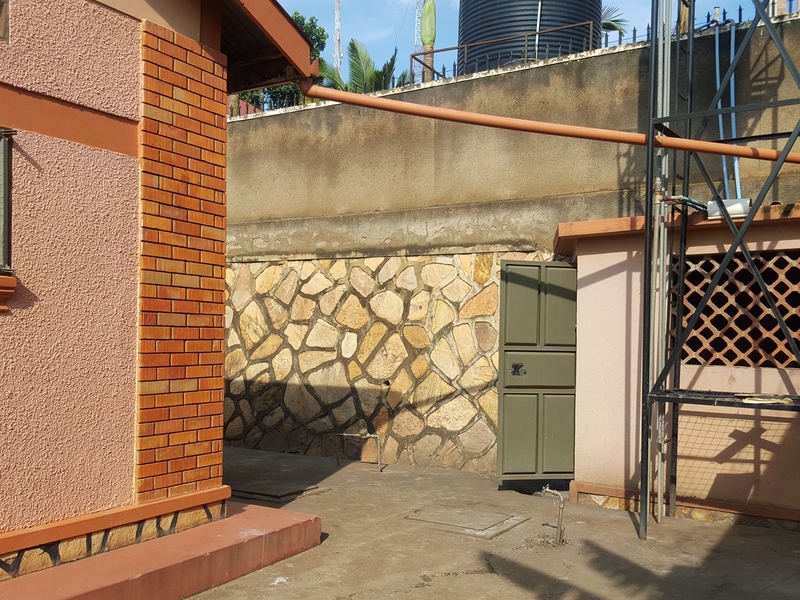 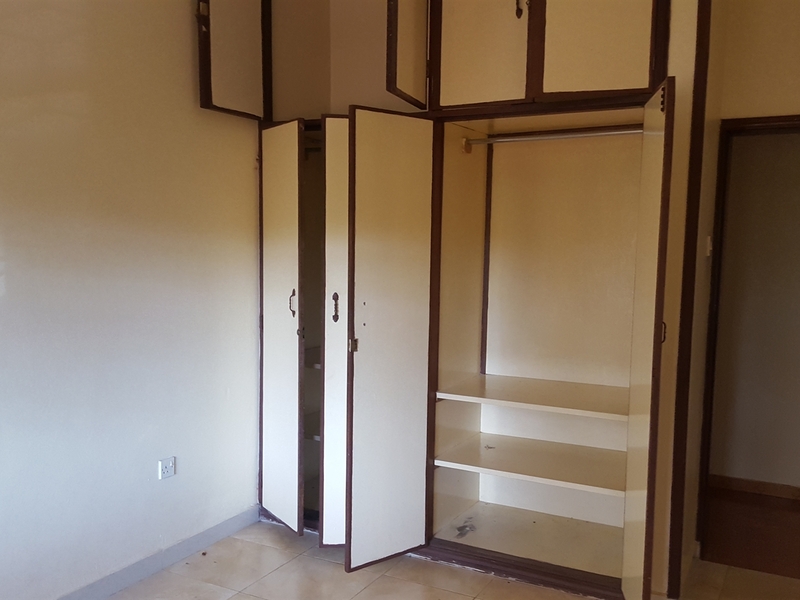 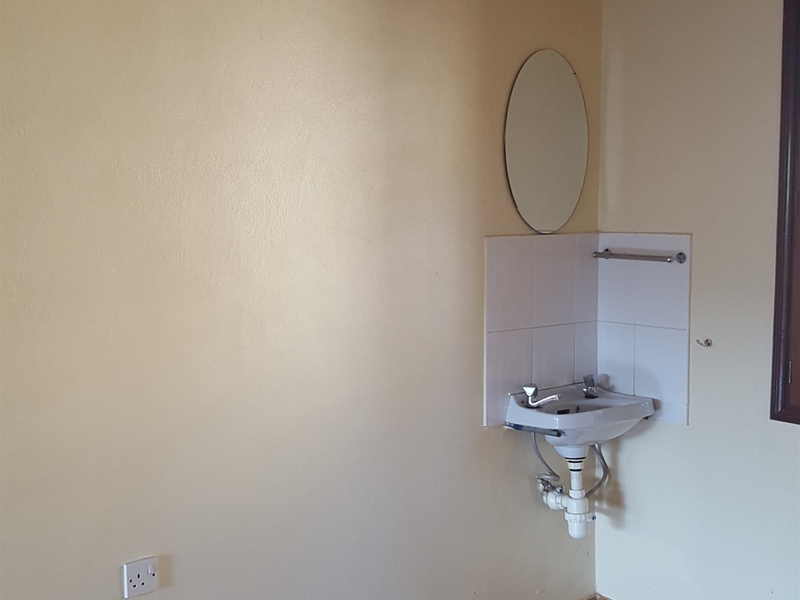 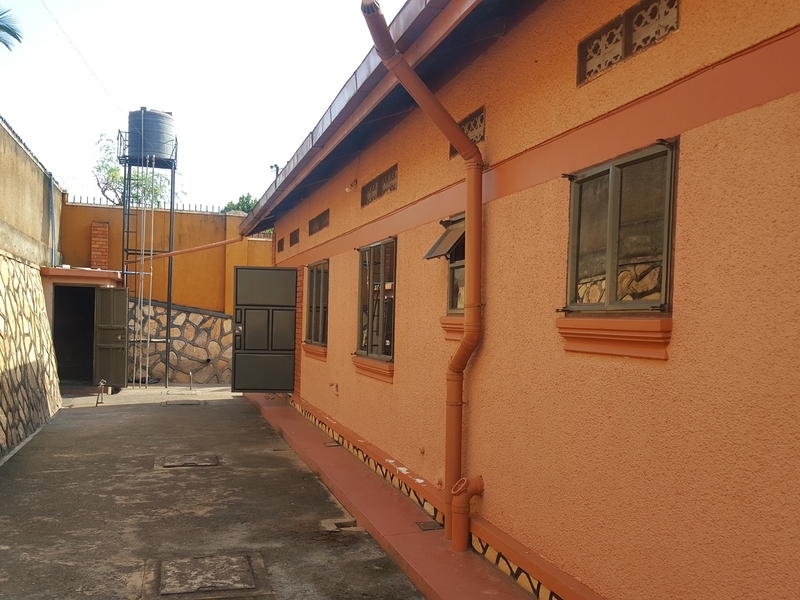 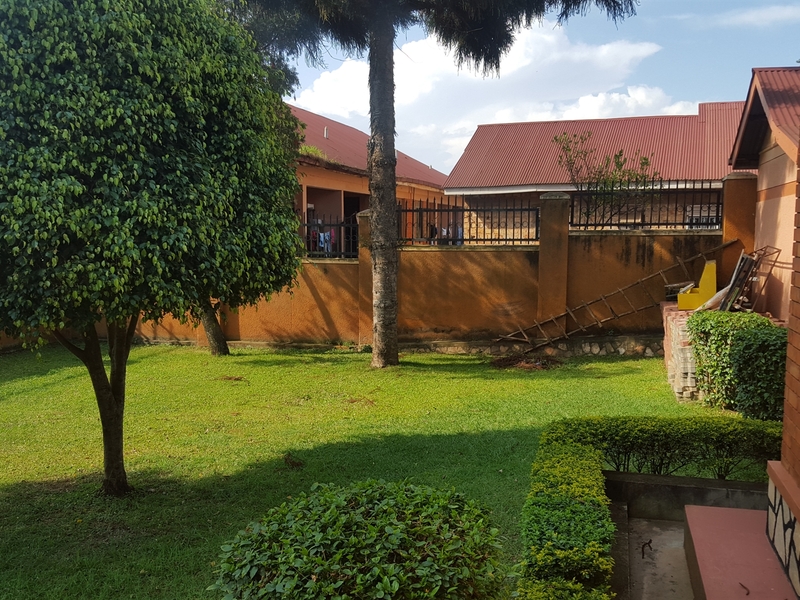 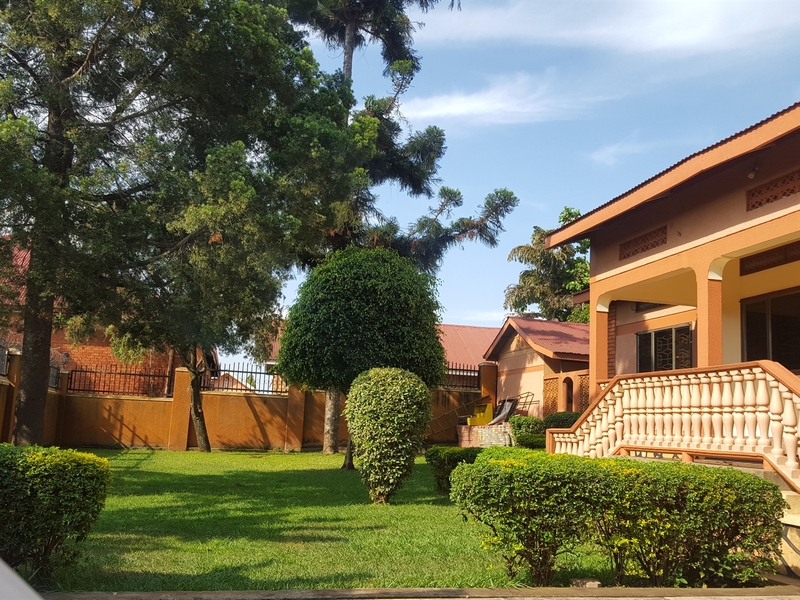 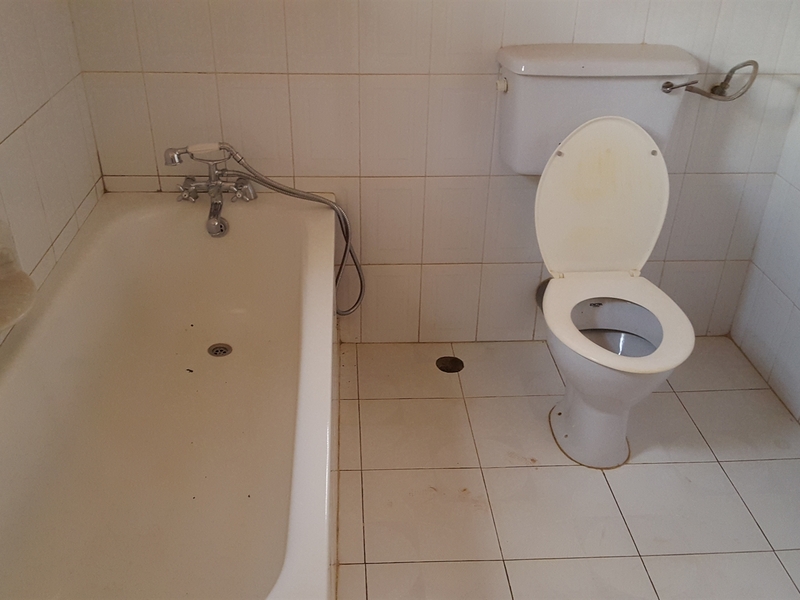 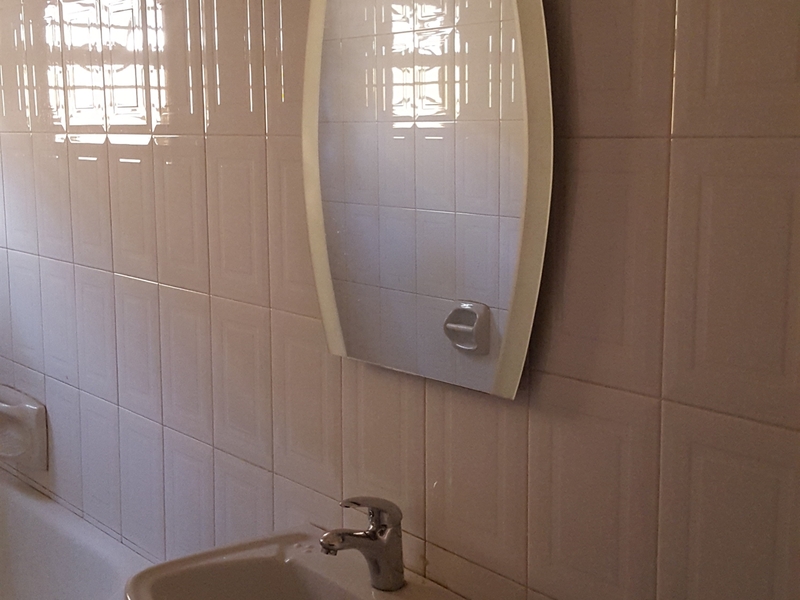 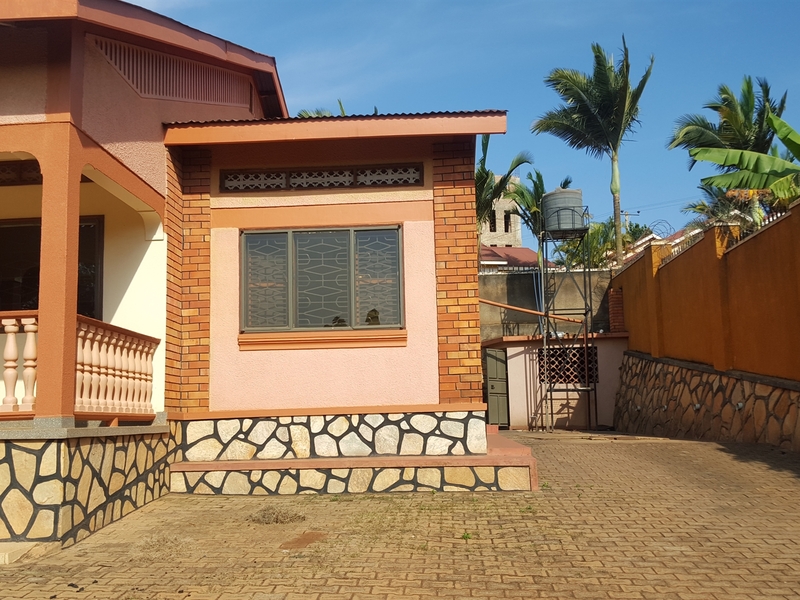 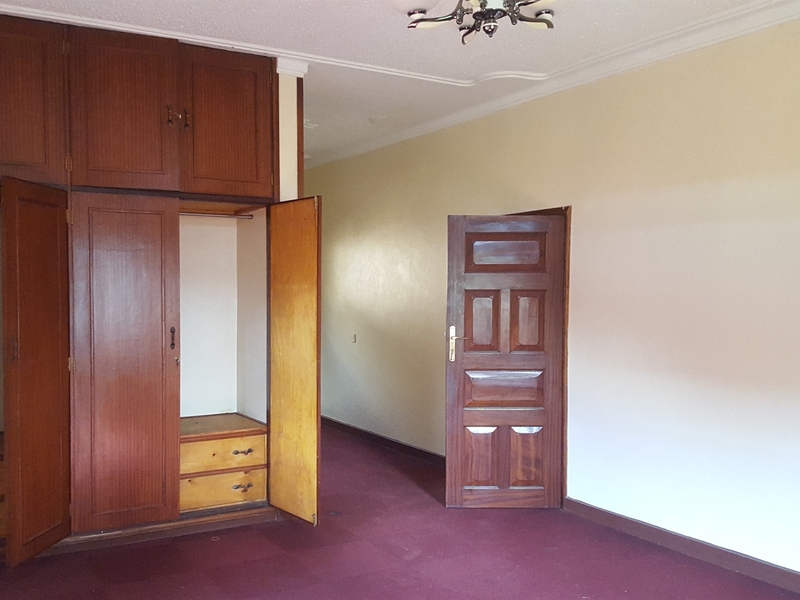 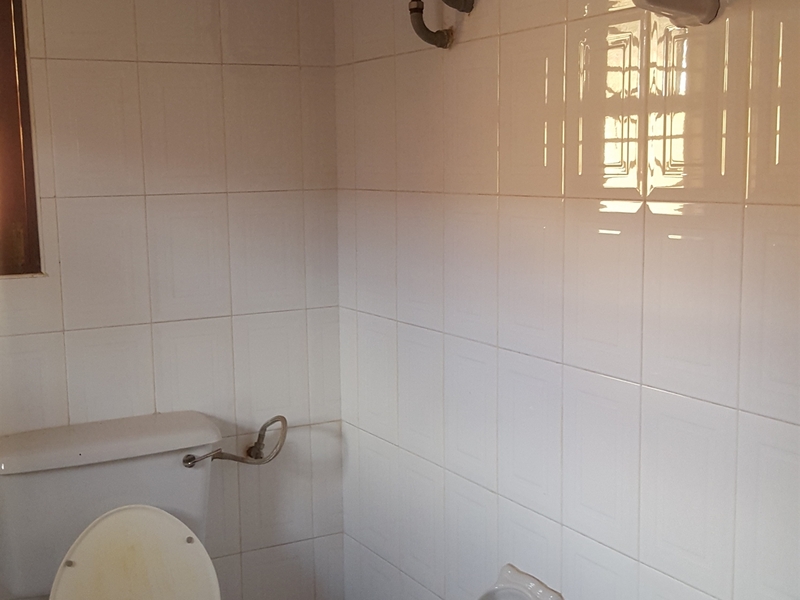 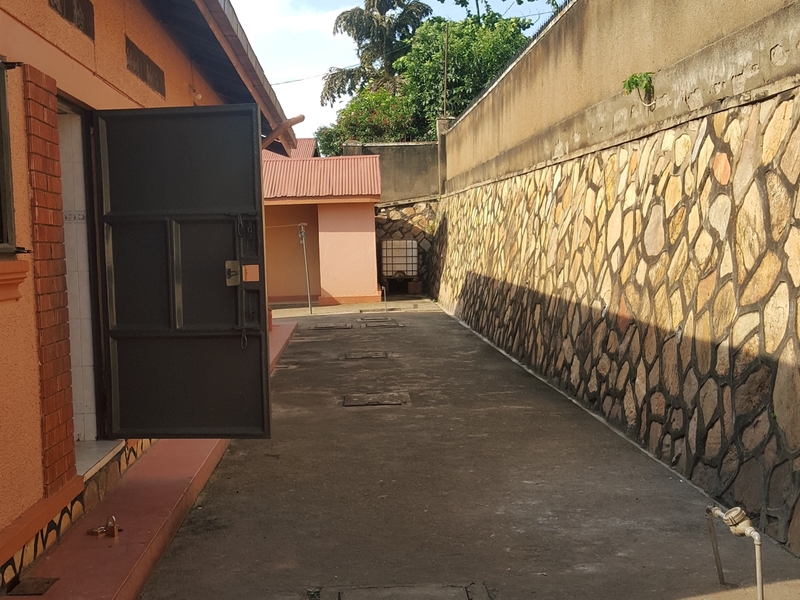 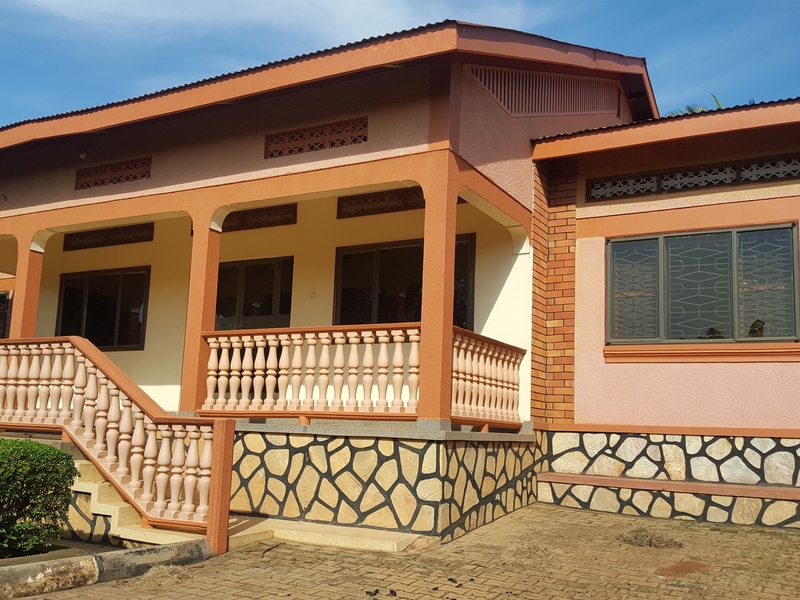 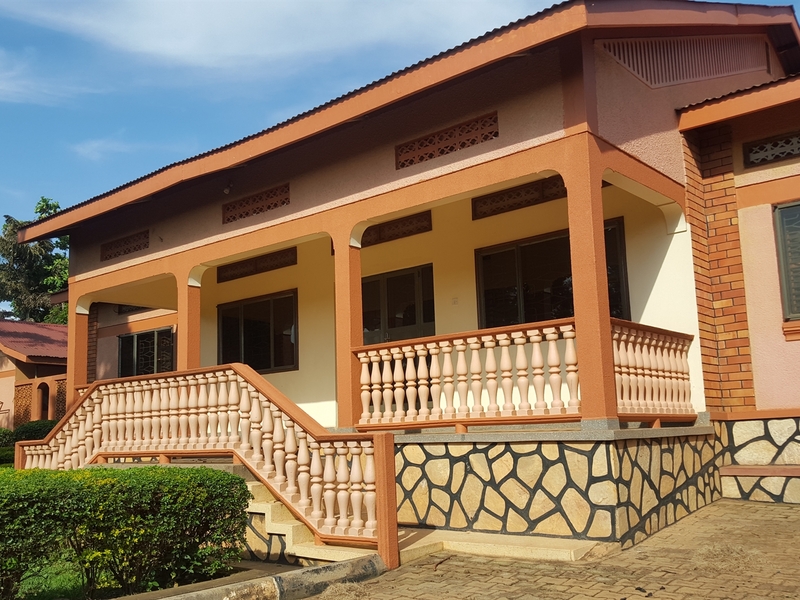 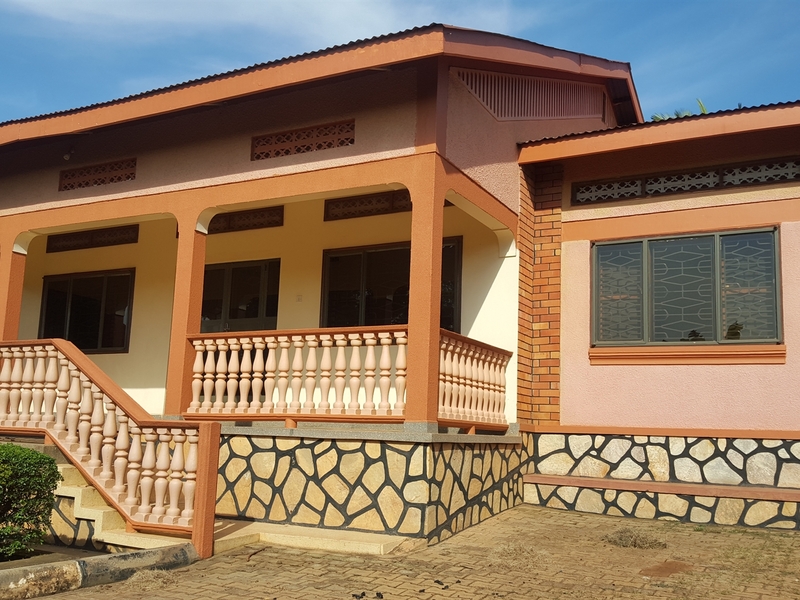 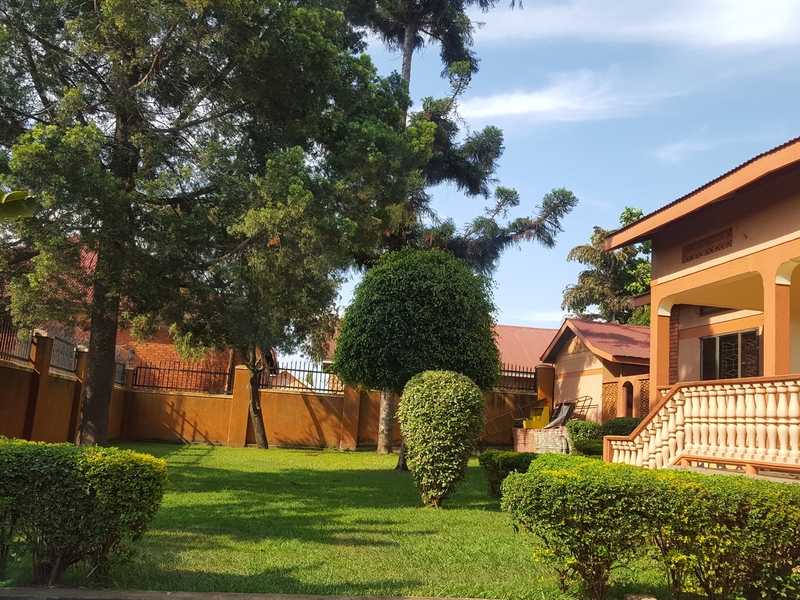 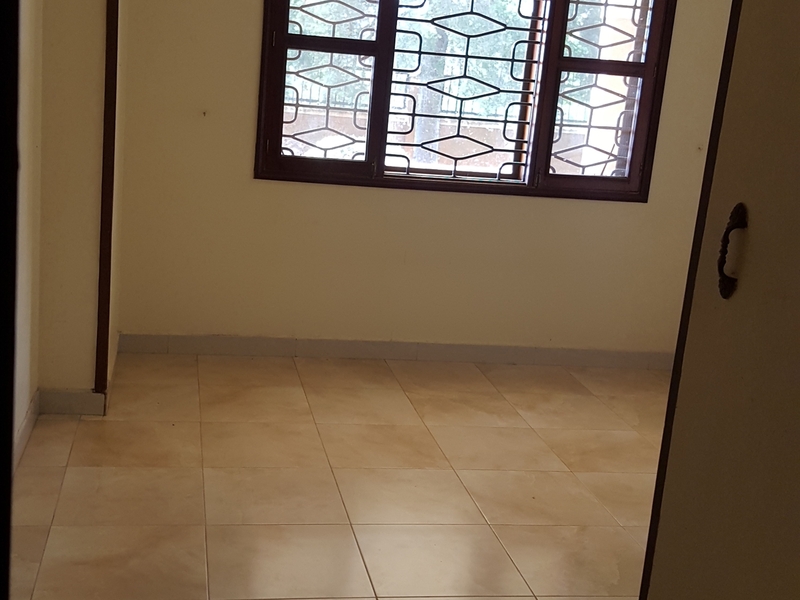 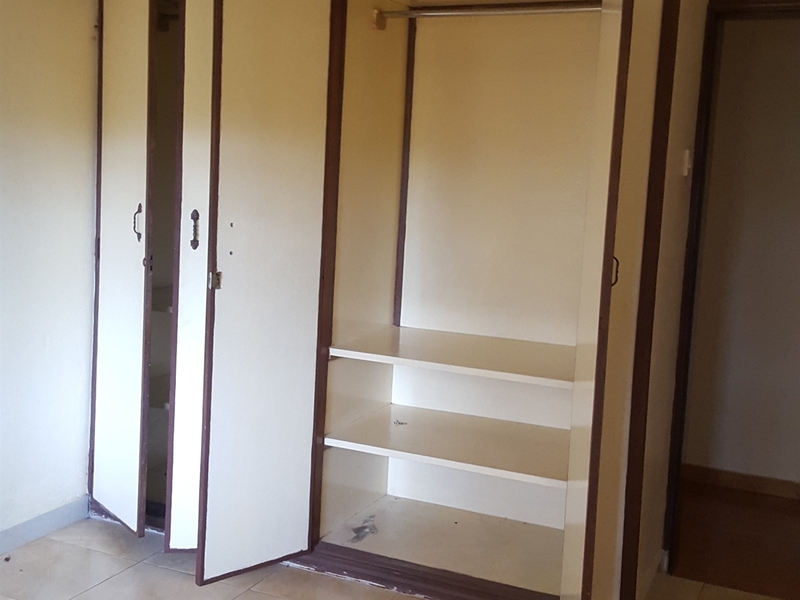 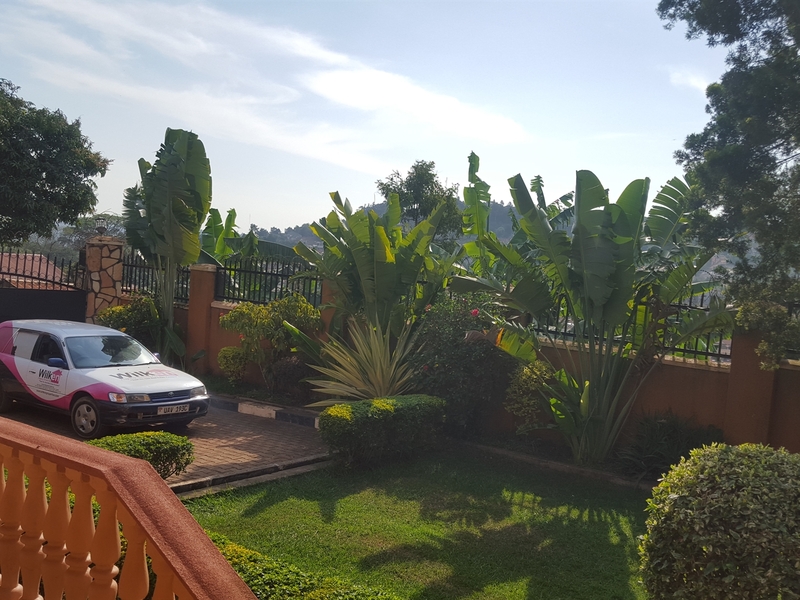 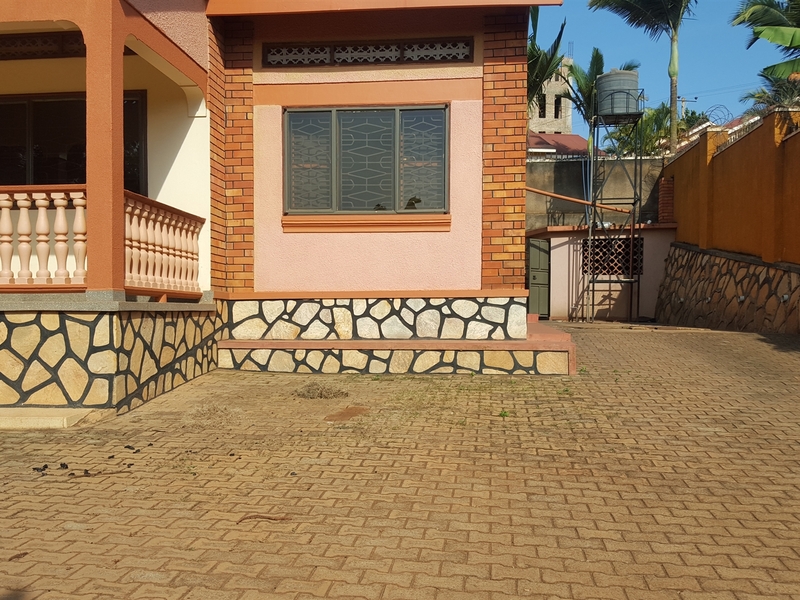 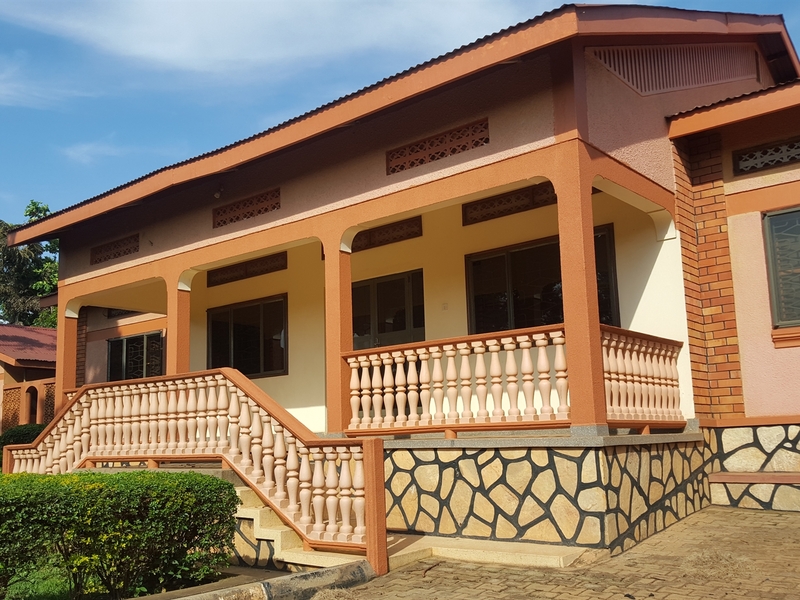 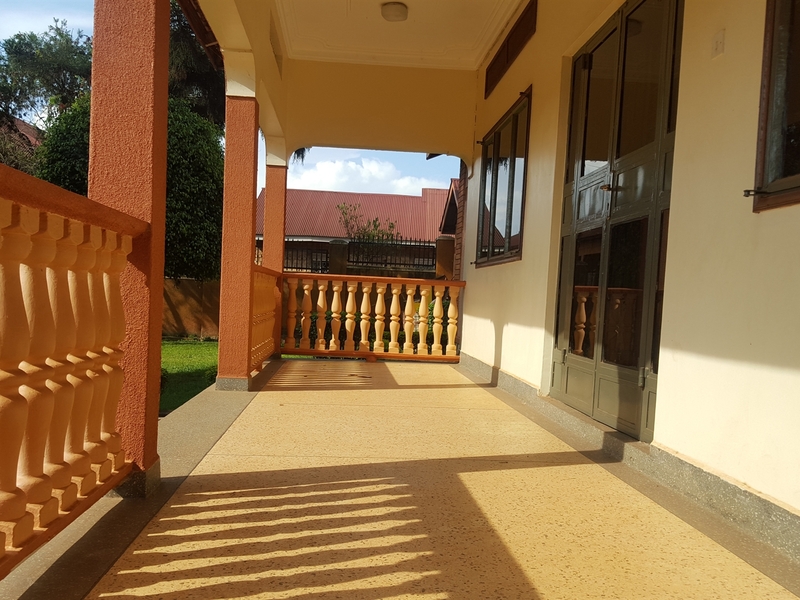 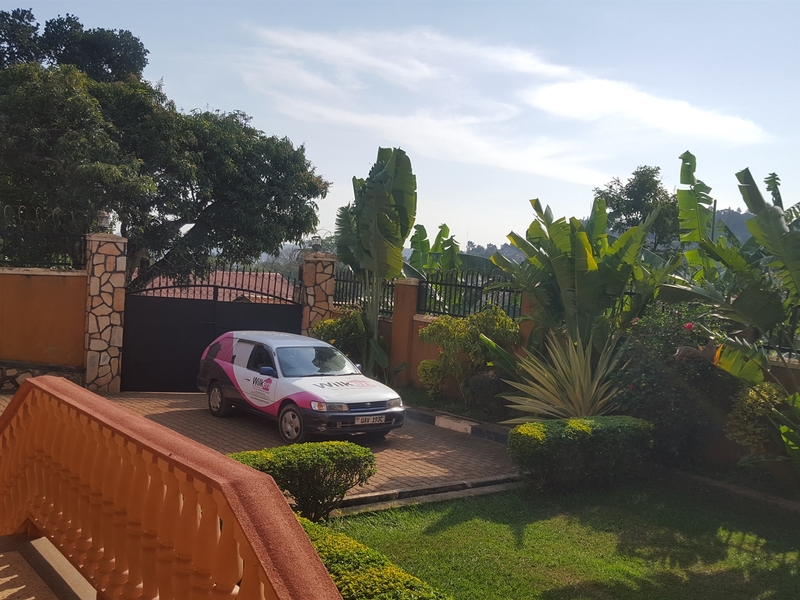 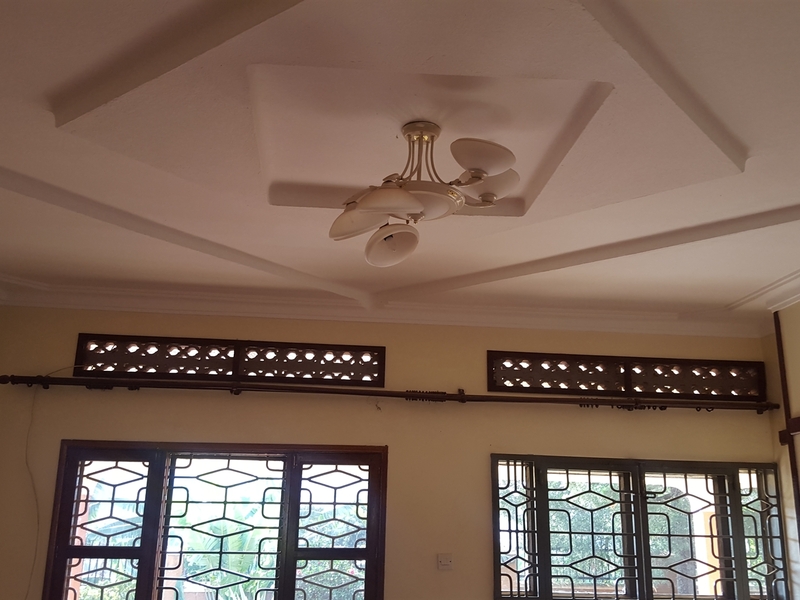 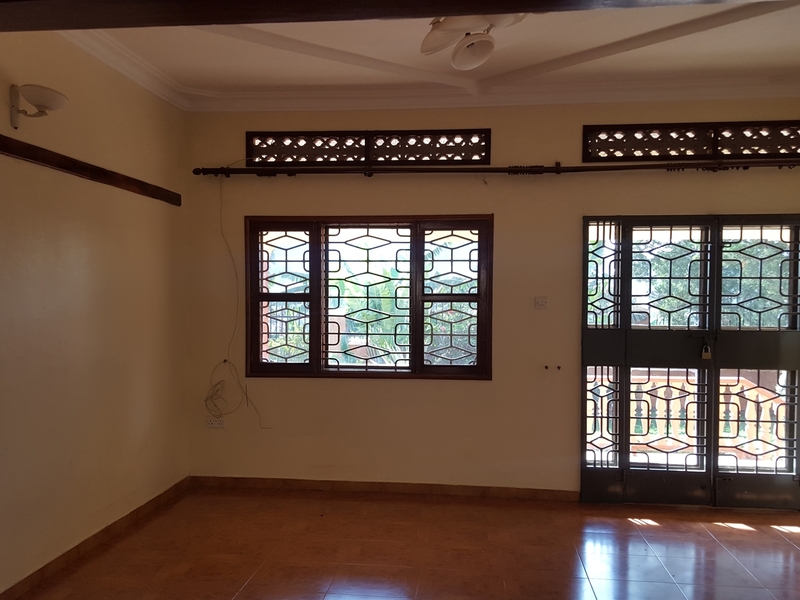 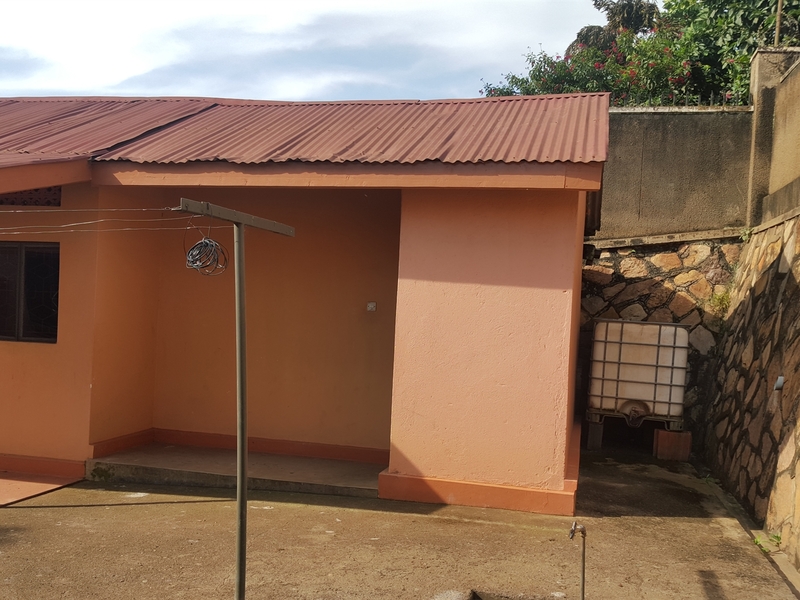 3 bedroom bungalow situated in lubowa 200metres off the main Entebbe highway, has spacious rooms, 2 bathrooms has bath tabs,all tiled, has a furnished kitchen, a spacious sitting and dining room, a store,gardens, servant quarter ,ample parking space and in a good neighborhood. 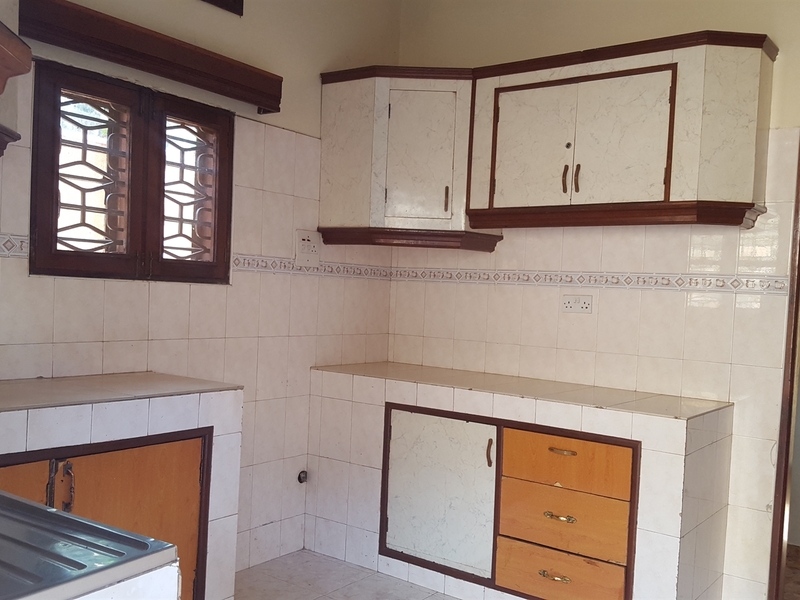 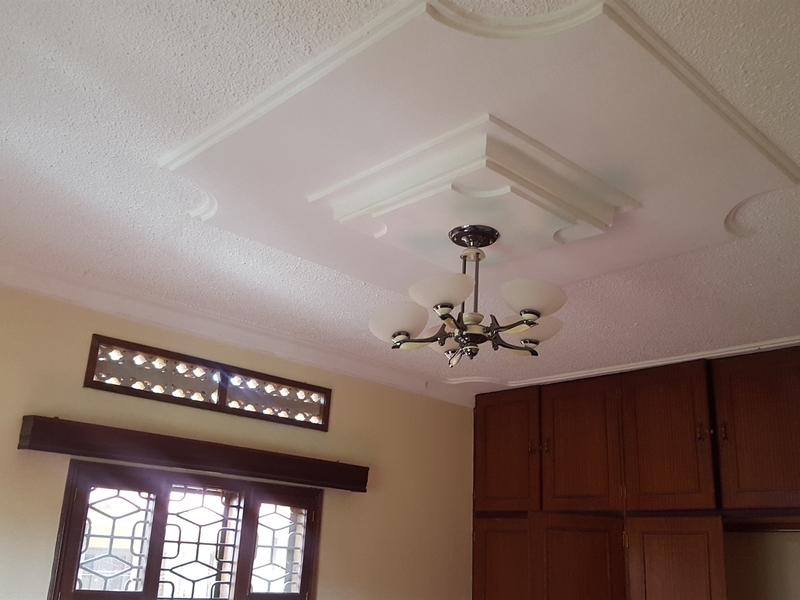 House is for rent at 1,500,000 shillings. 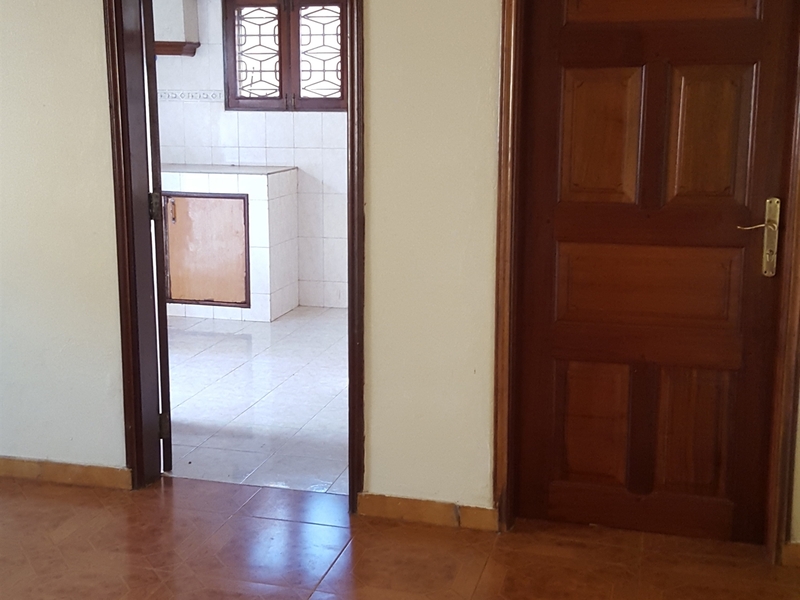 Am interested in viewing this property (with code 35263) on 4/20/2019 at 3:00pm, please confirm my appointment.